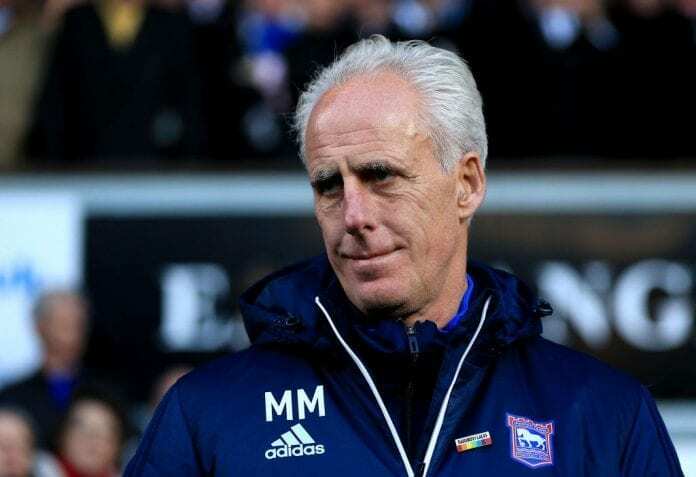 Republic of Ireland coach Mick McCarthy has revealed that he breathed a “sigh of relief” when they avoided Germany and Holland in the Euro 2020 qualifiers. The Republic of Ireland were drawn in Group D with the likes of Switzerland, Denmark, Georgia, and Gibraltar. Mick McCarthy’s team was initially drawn in Group C along with Germany and Holland, but UEFA rules allows only a maximum of two tournament host nations in the same group, and the Republic of Ireland were moved to Group D and Northern Ireland to Group C.
“I wonder if someone will be crying skulduggery,” McCarthy told Sky Sports. “I think there was a sigh of relief, and then a cry of despair from Michael O’Neill behind me, who got that group. “I’m not suggesting for one minute that Switzerland are not one of the top teams in Europe at the minute, and Denmark isn’t going to be easy, they knocked us out of competitions. “You just knew we were getting it, and I just laughed about it. It was a nervous laughter, and I laughed more when it was moved. “It was funny when Nuno [Gomes] picked [the Republic of Ireland name] out, he looked at Robbie [Keane] and he looked at Ronnie [Whelan], and I know what he picked out, I knew it was us in that group with Holland and Germany. And then it all flashed up, we got moved to the next pot.